Red never goes out of fashion, especially a little darker shade of it – burgundy. A dark red hue, it suits all types of complexions, but make sure to keep the rest of your makeup neutral so that it does not look over-the-top. 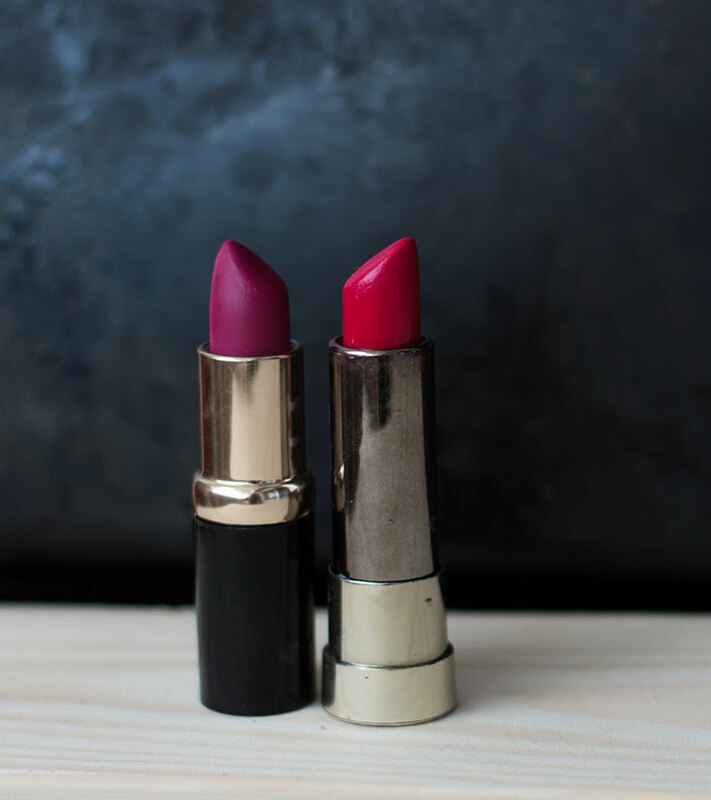 Finding a perfect burgundy colour lipstick is as tough as finding the right job. Here we are presenting the top 10 list of ‘burgundy lipsticks’ which are top in quality, pigmentation and staying power. 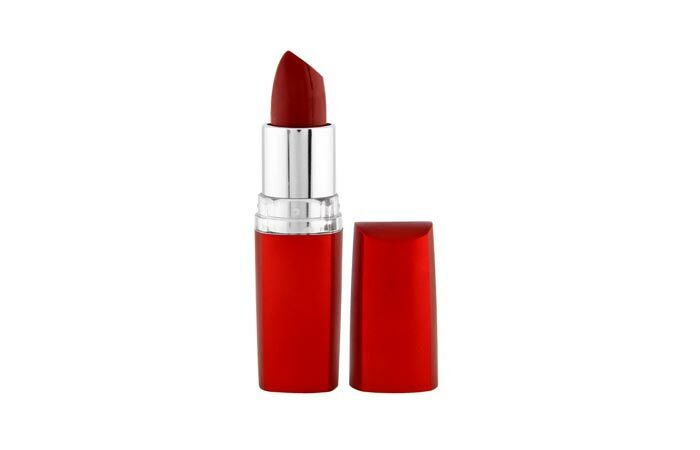 This lipstick from Maybelline has burgundy shade that instantly makes your skin go brighter. Its texture is smooth, creamy and highly pigmented. Just a single stroke and you’ll notice the difference. The colour stays for 5 to 6 hours and leaves a red tint behind which stays for another couple of hours. Isn’t it amazing? 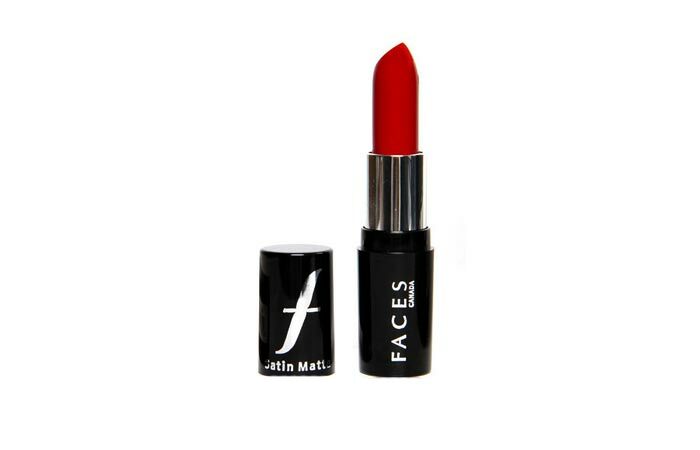 This shade has a matte finish, which makes it ideal for daily use. This lipstick has burgundy shades with some shimmers which aren’t chunky and are wearable. 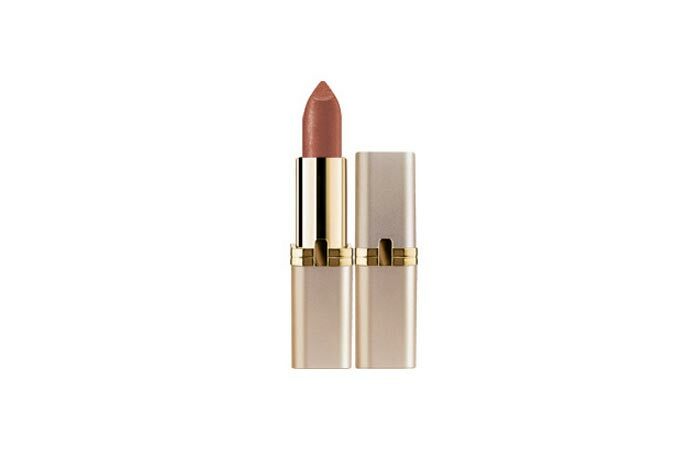 The lipstick is smooth and it glides easily on the lips. Its moisturizing quality doesn’t let your lips dry so much so that you can skip the lip balm. The pigment is such that it stays for five hours before leaving a tint. The ingredient list is also impressive and it comes with a decent price tag. 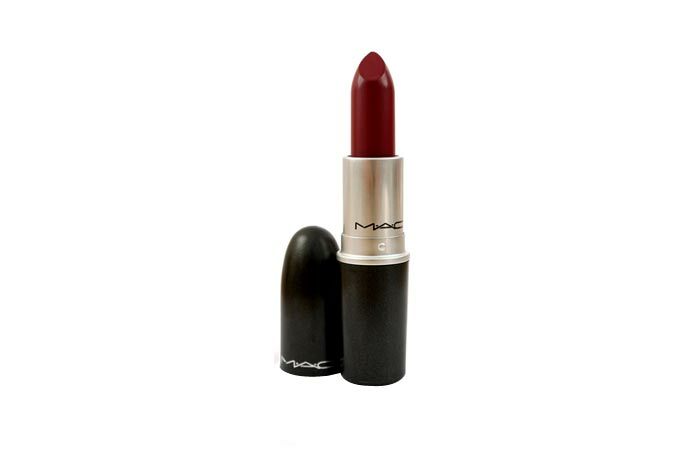 This is a gorgeous reddish-burgundy shade with a matte finish. It doesn’t have shimmer, glitter or shine which makes it perfect for daily use. It moisturizes your lips and prevents them from getting dry even after long hours. It can stay for an entire day and you do not need to worry about touch ups. The price is on the higher side but the quality is worth the price. 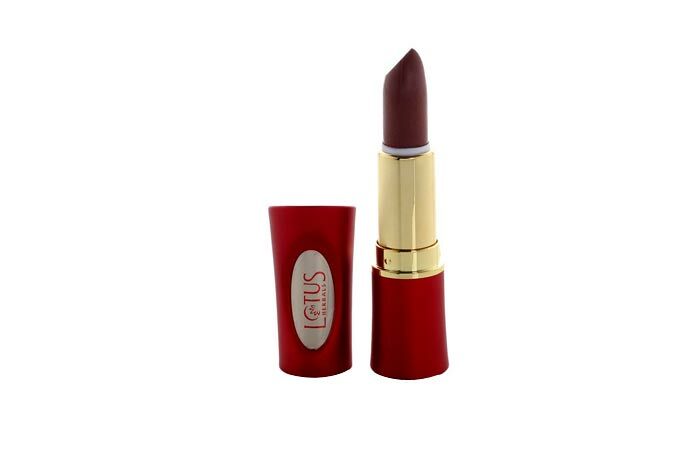 If you like lipsticks with glossy finish then this pretty burgundy colour with gloss is for you. 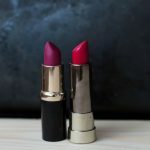 It doesn’t have shimmer which is perfect for those who don’t like chunky lipsticks. The texture is smooth and it glides like butter. This lightweight lipstick stays for four hours on lips without any base and you can increase the staying power by applying lip balm beneath. 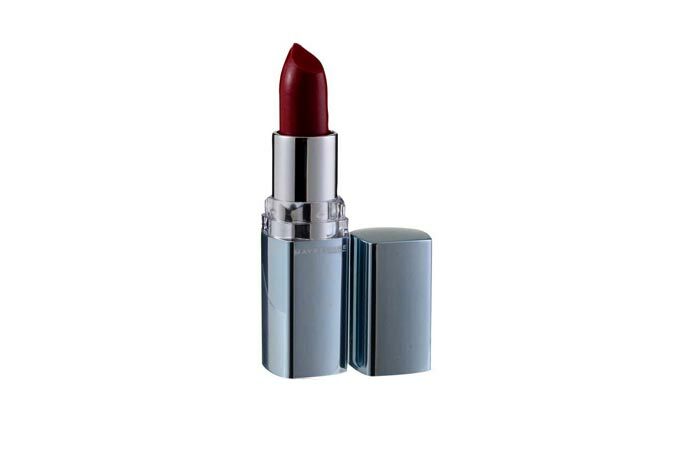 This burgundy lipstick is buttery smooth that blends easily and gives matte finish. The shade is highly pigmented and it stays for six hours on lips leaving a reddish tint behind. The formula is creamy and thus it keeps lips hydrated for long hours. 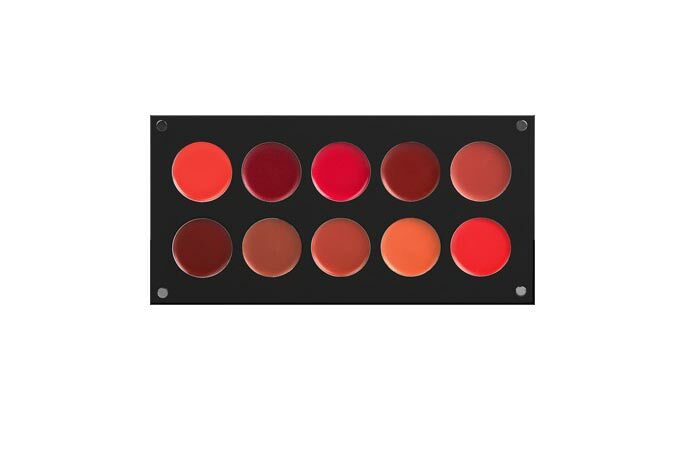 Inglot has an amazing range of lipsticks. 49 is a pretty blue based burgundy shade which will suit Indian skin tone beautifully. The texture is creamy and smooth. It gives a glossy finish to lips but after some time it settles to give matte look. It stays for six hours and then fades evenly leaving a tint behind. 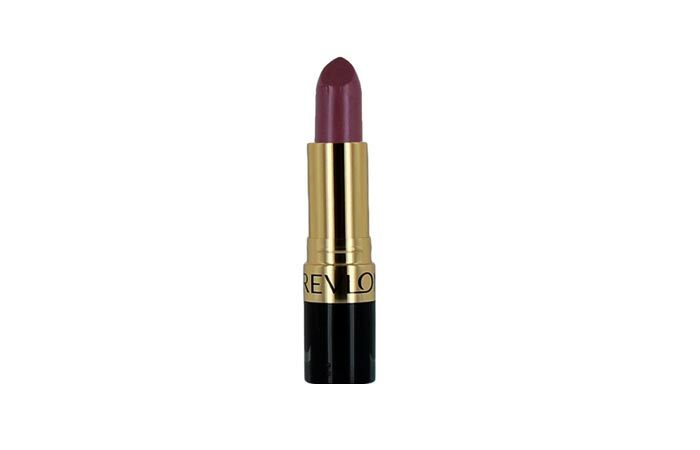 This shade from Revlon is burgundy with light brown undertones. It would look great on mature-women. 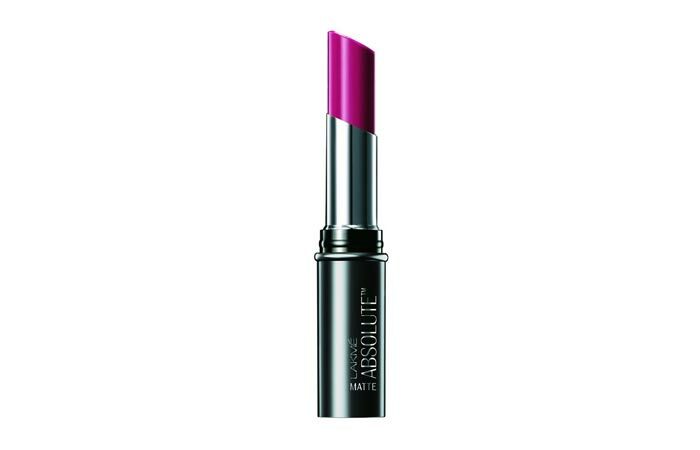 It glides smoothly and gives matte finish to your lips. The formula is creamy and that is why it doesn’t dry lips. It stays for five hours even when you have small meals in between. You do not need to use a lip balm beneath as it keeps lips hydrated. This is one of the darkest burgundy shades available from L’Oreal. The texture is buttery soft and glides easily. It stays for four hours and then starts fading. You can skip clear gloss when applying this lipstick as it gives glossy finish. It doesn’t settle into fine lines and also doesn’t dry out lips. The price is good as you’re getting a good quality product. 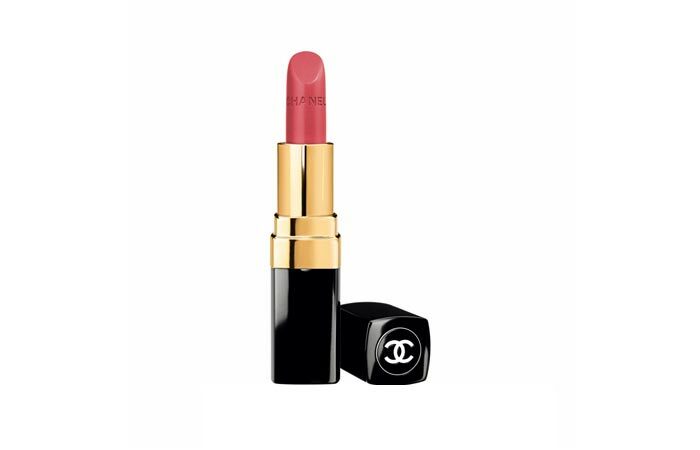 This Rivoli lipstick from Chanel is a cool toned burgundy which has soft shine. Chanel products are priced ridiculously high but the quality is worth every penny. It keeps your lips hydrated for entire day. It brightens up your face and you can also wear it as a tint since the shade is buildable. If you’re ready to spend Rs 2000 amount on a lipstick then you will love it. Lakme has launched many beautiful shades in lipstick and one of them is ‘bridal dream’ shade which is a pretty burgundy shade that brightens up skin tone instantly. The texture is creamy and highly pigmented; it doesn’t settle in fine lines and is lightweight. It has moisturizing properties and it stays for long hours. It’s perfect for daily wear or party wear as the shade is completely versatile. Which one will you try? Leave us a comment.